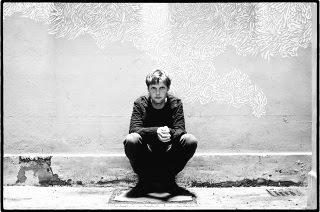 Richard Bolhuis and House of Cosy Cushions return with a new record in June. Firm favourites of this site, HOCC welcome a bundle of special guest collaborators for Underground Bliss, including Carol Anne McGowan (Hidden Highways), Stephen Kiernan and Villagers' Conor O'Brien (Villagers). Watch the video for new composition Fever Angels below. The exhibition 'Underground Bliss' by Richard Bolhuis in Museum De Buitenplaats (Eelde, Netherlands) runs from June 23rd - September 9th 2018).